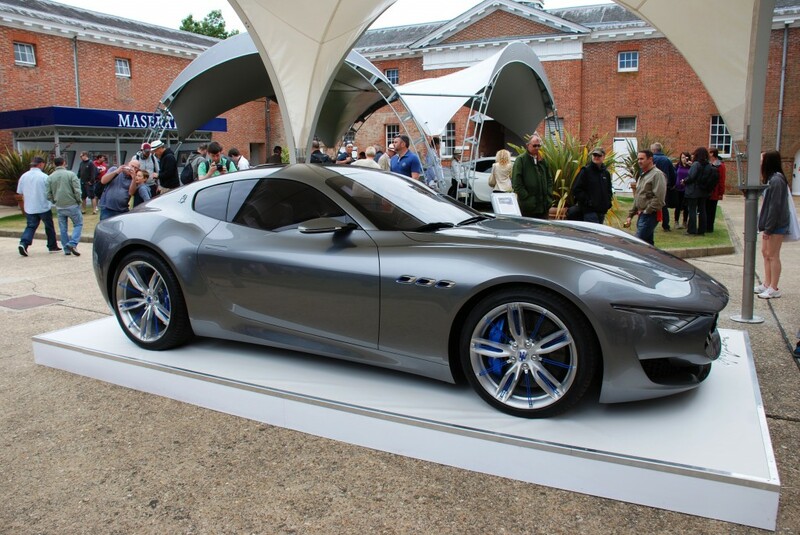 Our top 10 cars from the 2014 Goodwood Festival of Speed. 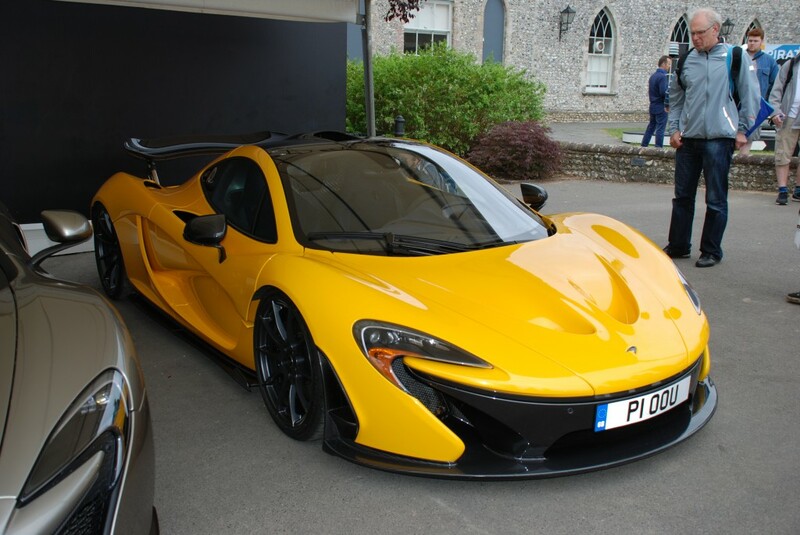 Here are our top 10 cars from the 2014 Goodwood Festival of Speed. We’ve not put them in any particular order, can you? 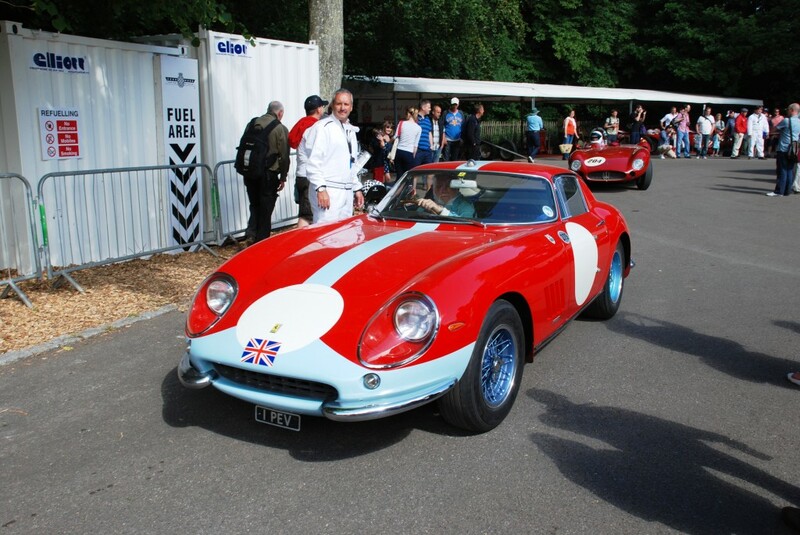 If you’d like to see more of our pictures, then you can check out our Facebook Album. 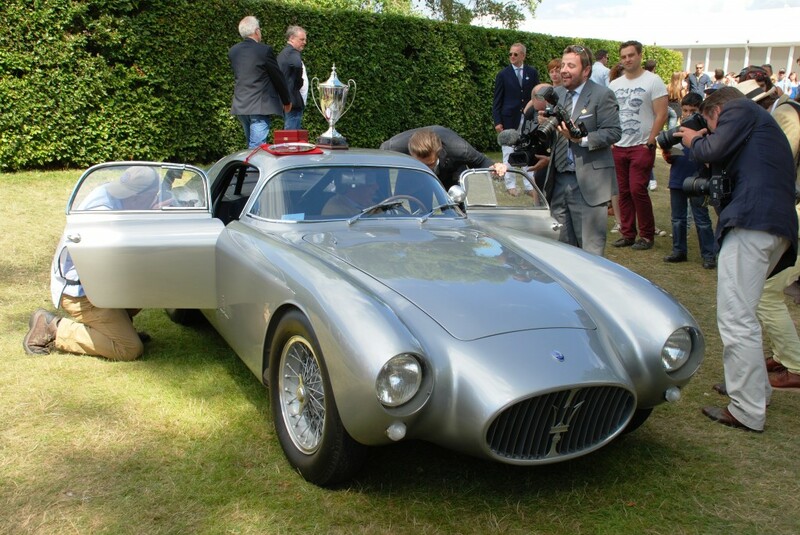 This lovely car won Goodwood’s Cartier Style et Luxe celebration of automotive art. Rightly so in our opinion. 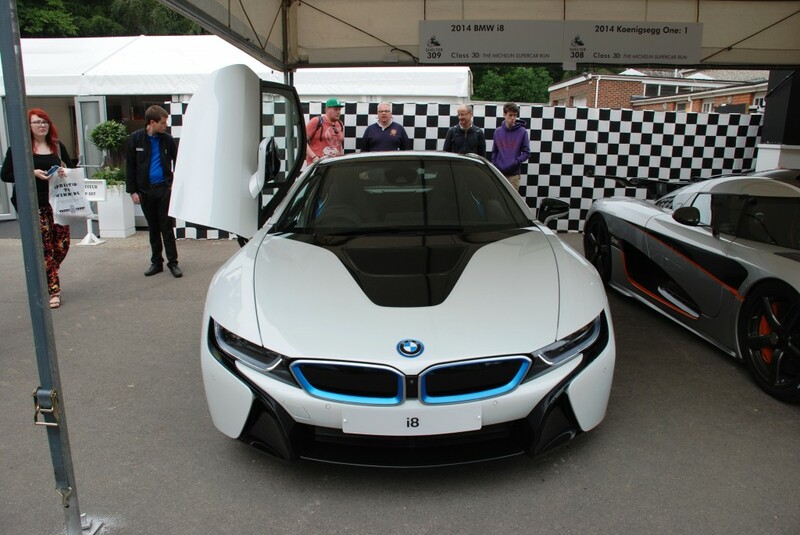 Awesome BMW i8 (probably the car that I’d want most to buy if I had the money). 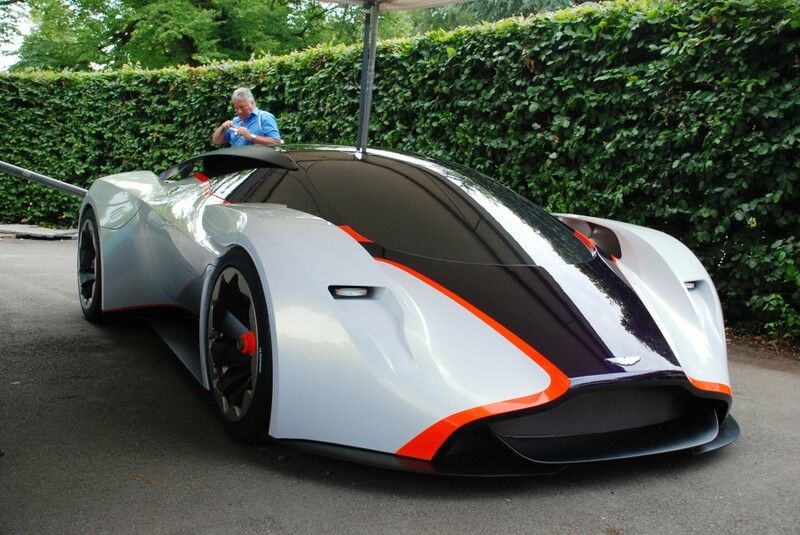 Aston Martin DP-100 Vision Gran Turismo Concept. 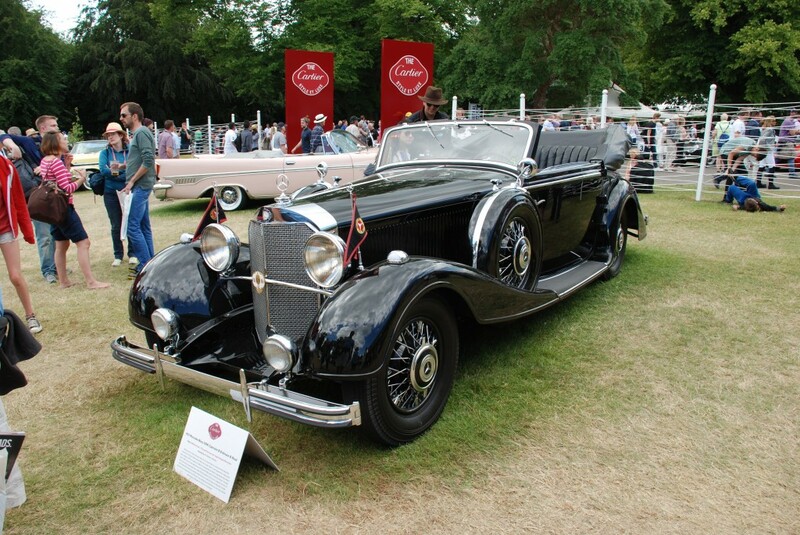 A beautiful looking car and the one I probably spent most time looking at. Shame it’s only a concept. 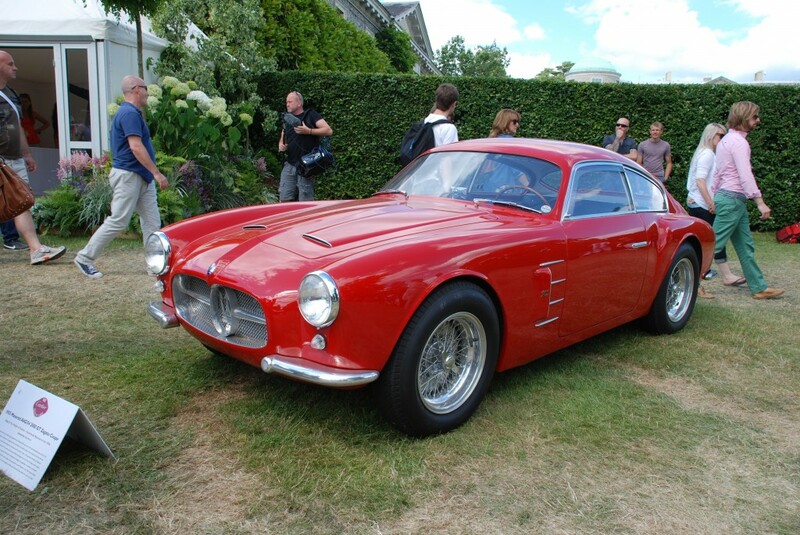 Come on Aston, build it! 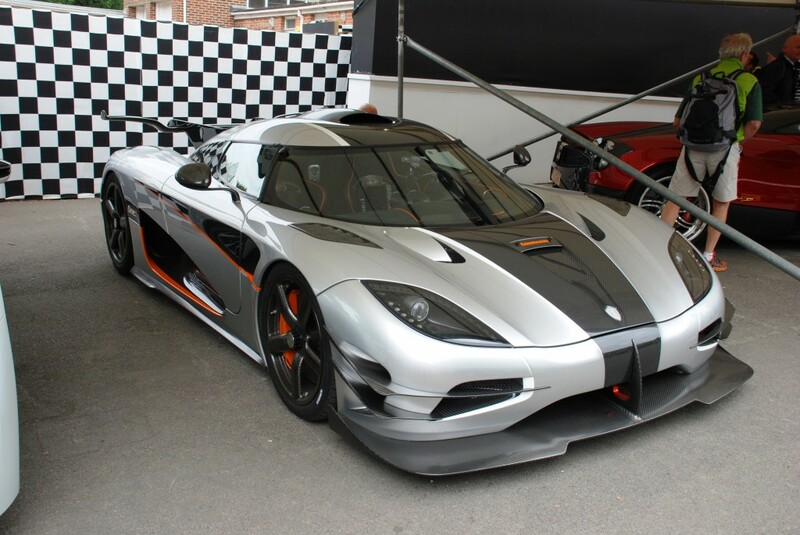 Supposedly the fastest car ever at an eye watering 273 mph (yet to be achieved), but none the less the Koenigsegg One:1 looks very special. 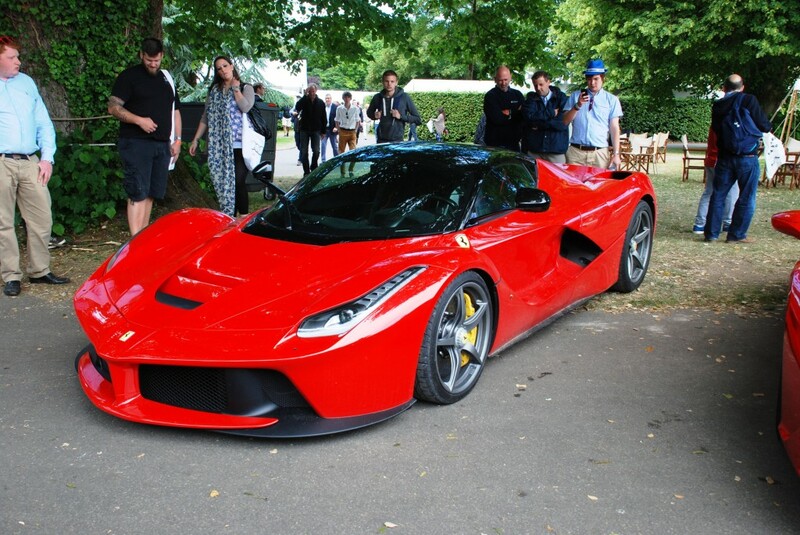 The Ferrari LaFerrari certainly drew in the crowds, and is a lovely looking car. 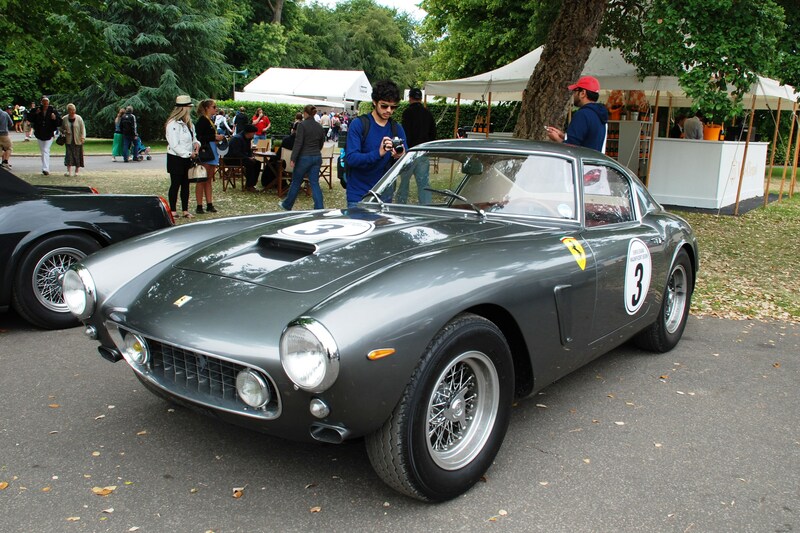 For me this is one of the most beautiful cars ever, so wall always appear in any top 10 of mine, the exquisite Ferrari 250 GT SWB Berlinetta. Okay, so there were 11, but anyone that went or checks out our Facebook album would know it was never going to be easy to narrow down to just 10. Did you have a favourite?